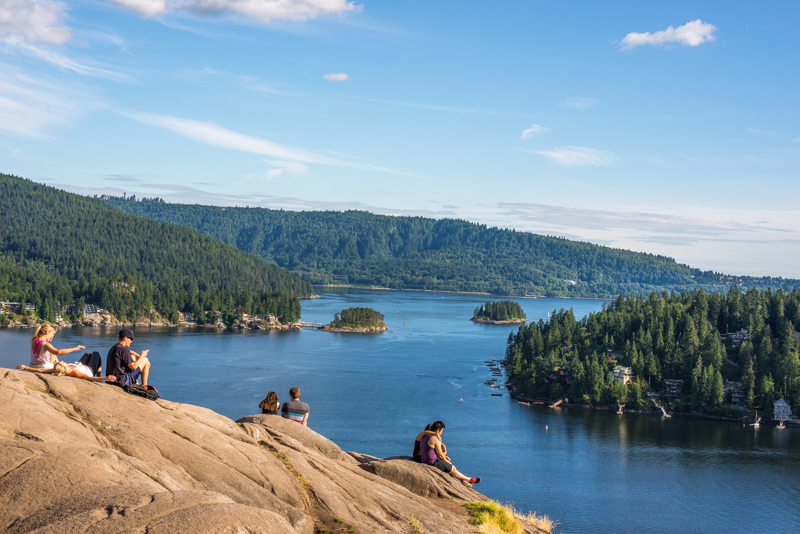 There's plenty of things to do in North Vancouver, BC! From the sea to the sky we plan to find them all... or at least 365 of them. 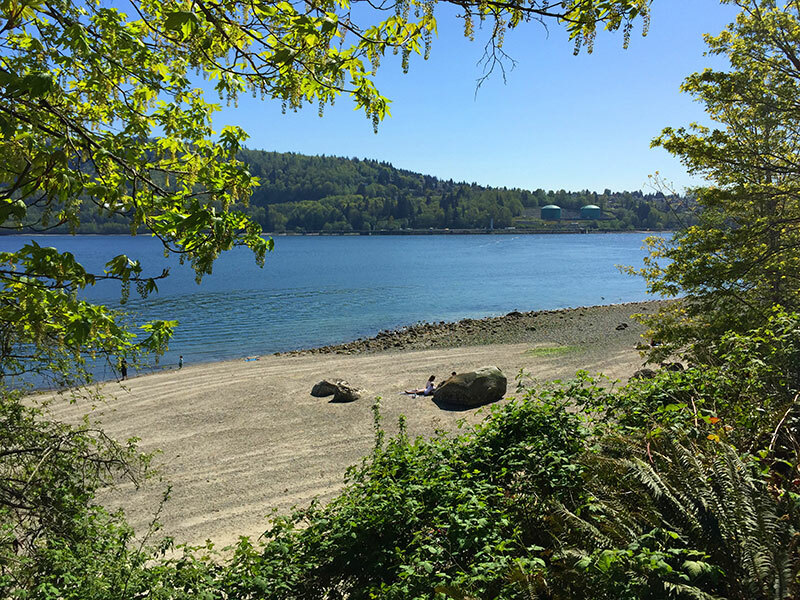 Follow this blog and hashtag #northvan365 for some information on great day trips you can enjoy all over North Vancouver. 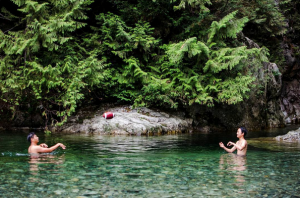 There’s a lot of people having way too much fun in Lynn Canyon Park! Here are 10 great Instagram photos from the weekend. Make sure you tag your photos with #lynncanyon or #lynncanyonpark to be featured! Another weekend is upon us and the weather forecast is looking pretty decent! 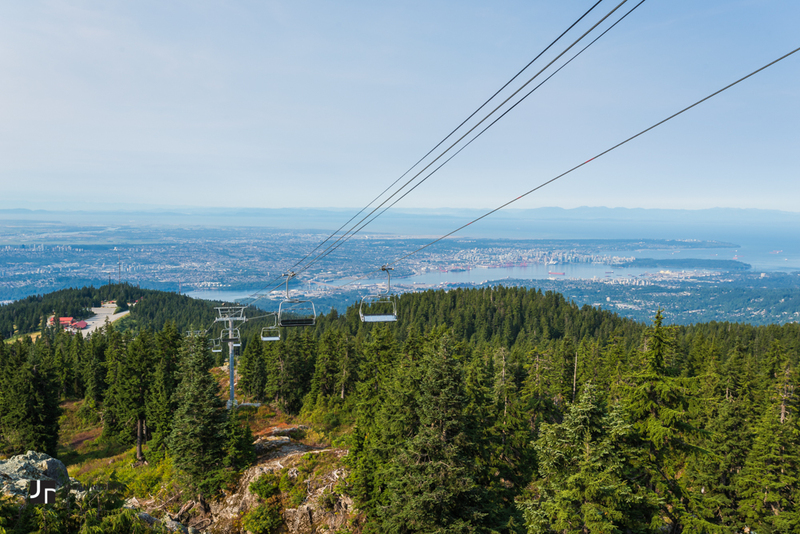 If you’re out and about in North Vancouver, here’s 5 fun things to do around town. 1. Slide the City on Lonsdale Ave. 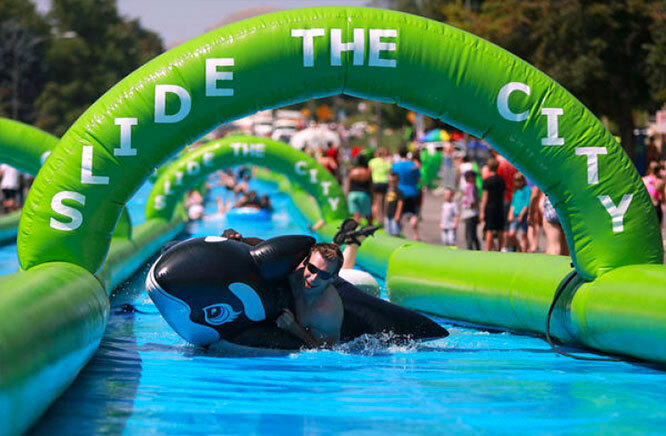 This 3 block long waterslide is part of North Vancouver’s car free day festivities that take place at Victoria Park on Lonsdale Ave. The waterslide will run from Victoria Park down to 3rd street. If you’re driving avoid the area and expect long delays. This is one awesome event you don’t want to miss! 2. Enjoy a Refreshing Craft Beer at Green Leaf Brewing Co. The amazing hot weather we’ve had all summer long calls for a refreshing drink on an outdoor patio. 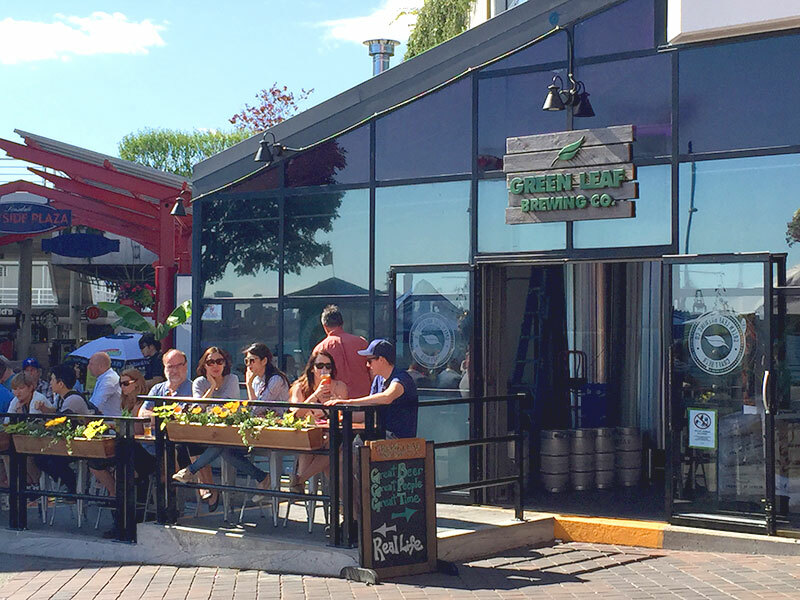 One of the best options on Lower Lonsdale is Green Leaf Brewing Co. located on the South side of the Lonsdale Quay market. Enjoy a pint or a flight of the latest brews while basking in the sunshine on the patio. You can also pick up a growler to enjoy later! Want to avoid the crowds entirely this weekend? I’m sure some of you do as Lower Lonsdale is going to be jam packed with several thousand people. 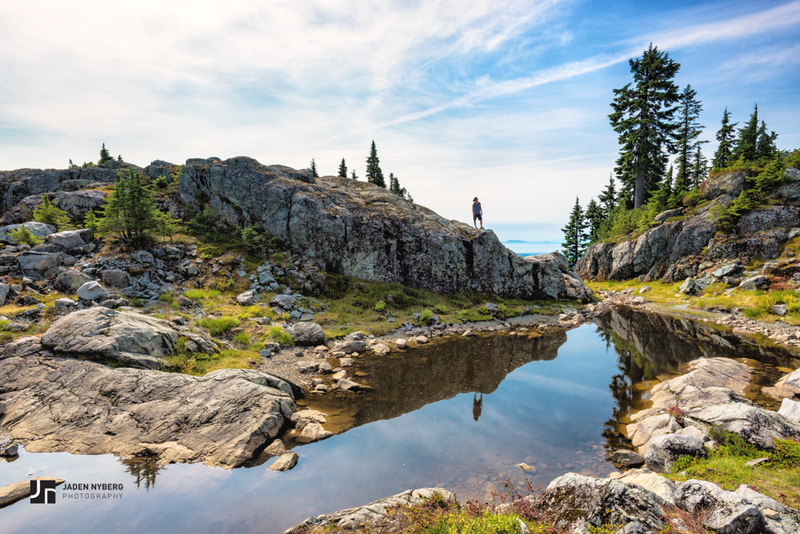 Why not take a hike up Mount Seymour, enjoy some stunning panoramic views and most of all, enjoy some peace and quiet in nature. You’ll thank yourself for it when you reach the peak! 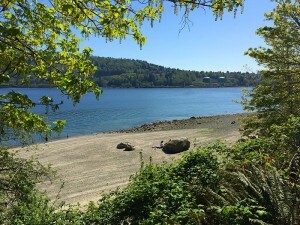 A visit to Deep Cove itself is a must do if you’re in North Vancouver, and if you feel like a little exercise then why not venture a little further and take a hike to Quarry Rock. You’ll be treated to amazing views of the Cove and surrounding areas of Vancouver plus the forest scenery is pretty awesome. Give it a try if you haven’t already! Cates Park is a great park on the way to Deep Cove in North Vancouver. If you’re out with the whole family this is a great spot for the kids to enjoy. There’s a giant playground, a beach full of cool things to explore and a concession incase you get hungry. There’s even live music on Saturday, August 22 as part of the Summer Concert Series. It’s time to get out and explore! Once again the weather has prevailed for another amazing weekend in North Vancouver. Here’s some great shots collected from the #lynncanyon hashtag on instagram from this past weekend. Tag your photos with #lynncanyon or #lynncanyonpark to be featured. 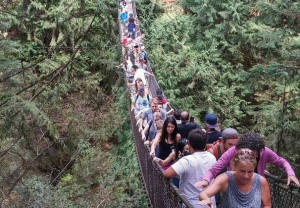 There are countless things to see and do during the summer months in Vancouver, BC. 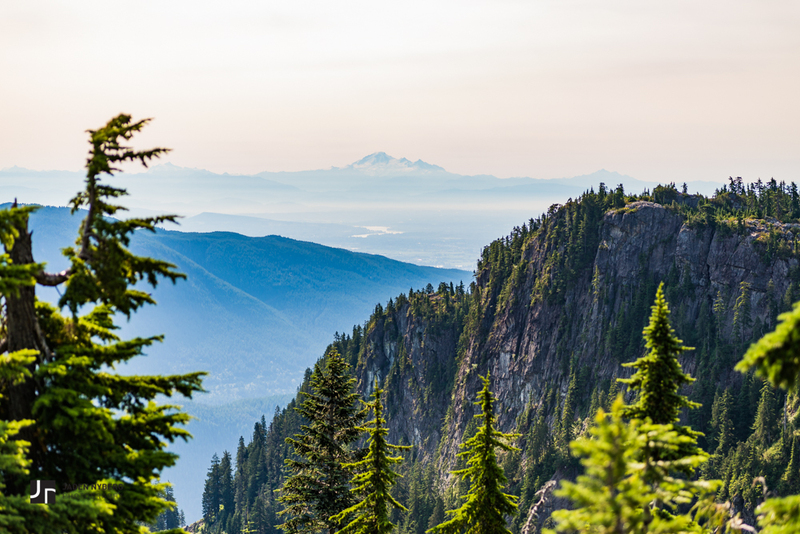 A favourite of many locals is hiking to the peak of Mount Seymour in North Vancouver. It’s a tough climb and not for the faint of heart but it can be done at any pace and the terrain isn’t extremely difficult to maneuver. There are several places to stop and take in the amazing panoramic views before you even reach the top making the climb much more enjoyable. 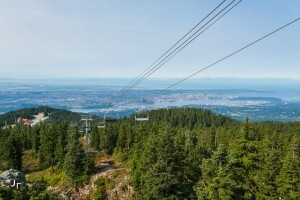 The first part of the hike is on the Mount Seymour ski alpine. It’s covered in small loose rocks so use caution and stay on the grassy sides if possible. One little slip could give you a pretty bad injury if you’re not careful. Keep your eyes peeled for the wooden posts that act as trail markers as well as the orange tape or painted rock on the way. You will come across a trail marker every so often to keep you on route. 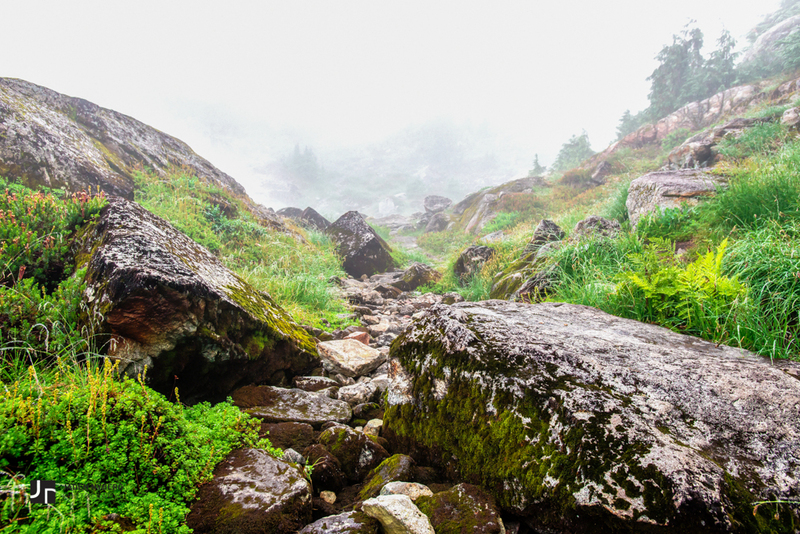 The views are best on a clear sunny day, however you may venture out on a cloudy day which can create some limited visibility during your hike. Always make note of the weather before you leave and ensure you pack accordingly. 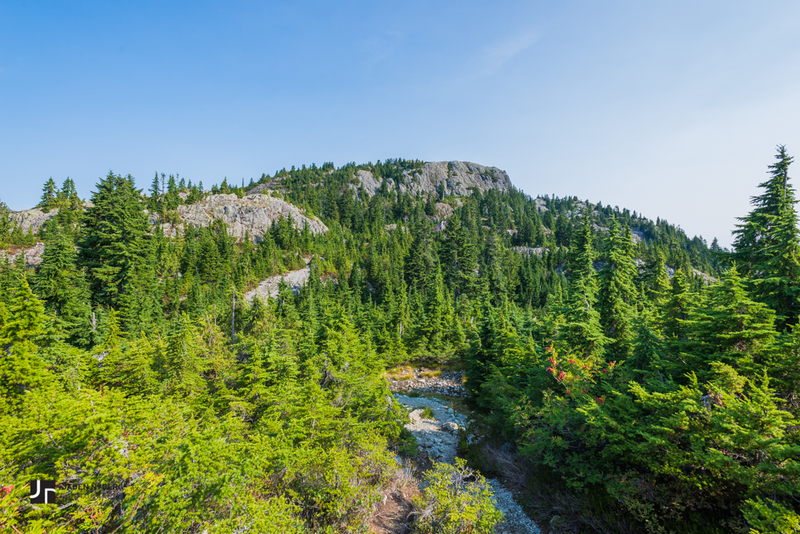 When you do reach the peak if you choose to hike that far you will be surrounded by incredible panoramic views of Vancouver and the surrounding mountains. There may even be a few small bodies of water left from the snow melt which can make for some awesome photo ops! If the skies are clear enough you can see Mount Baker in the distance from various viewpoints. This summer in particular has been extremely hot and dry so it is recommended to start early in the day when the temperatures are cooler to avoid getting dehydrated. Bringing plenty of drinking water is very important. There have been bear sitings in many of the North Vancouver mountains so please use caution and hike in a group whenever possible. To get to the trail head, drive to North Vancouver and take Mount Seymour Parkway towards Deep Cove. Make a left on Mt. Seymour Rd. after Parkgate Shopping Centre. Follow Mt. Seymour Rd. until you reach the parking lot at the trail head. 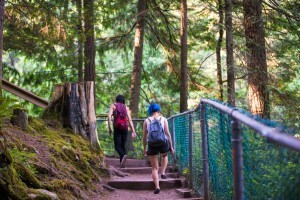 Lynn Canyon Park is all over Instagram! Here’s 10 favourite posts from this weekend. Tag your Instagram posts with #lynncanyon or #lynncanyonpark to be featured on the website!